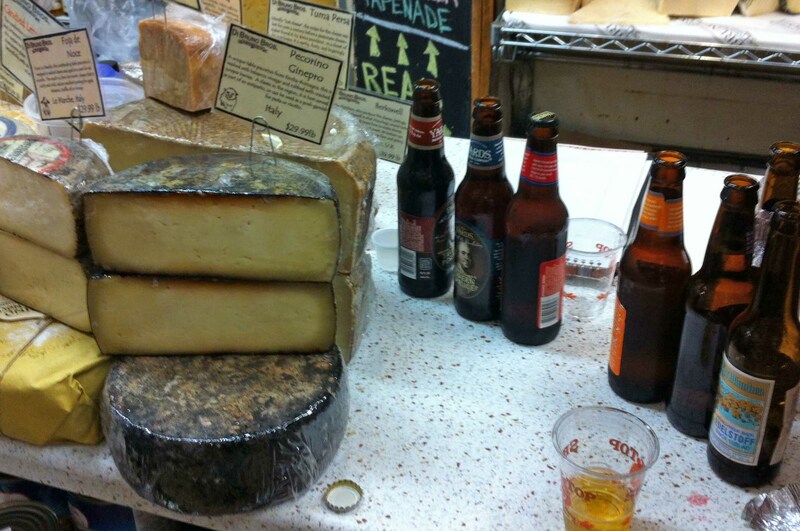 Beer and Cheese – Better than Wine and Cheese? You Decide! 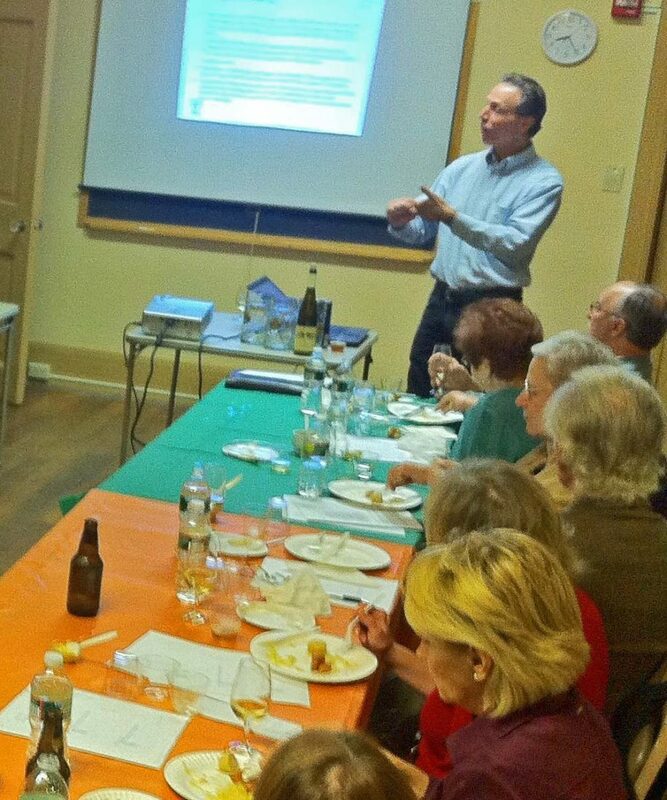 Back in 2003 when I was starting up my beer tasting and appreciation classes people though the idea was pretty crazy – “you mean like a wine tasting – but with BEER?”. I actually had to work pretty hard back then to fill up a 14 person class. But things sure have changed since then – as craft beer now is found in even the most divey of neighborhood bars – and beer distributors and brewers hold free beer events all over the city and suburbs. Now you can find tours, tastings, classes, dinners, and festivals just about any day of the week. Are we “oversaturated” with craft beer events? Don’t know about you – but I am still digging beer events – but I am looking for a value add. I want to learn something new, taste something new – meet some new beer people, hear a different point of view. But unfortunately, many of the events and tastings you find today are given by people who aren’t brewers, experts or often not even really beer enthusiasts. How many times do you want to hear about how beer is brewed, why hops are cool and freshness is the best? Look I agree – and I’m a huge fan of it all, but I want more now. On March 25th at 7pm – I will take you on a personal tour of what created the craft beer revolution in the United States – and why it simply will not stop. We will look back at the history of beer in America – and how and why we got from there to here. We will explore the stories of some of the craft beer pioneers like Sierra Nevada, Sam Adams, Stone, Lagunitas and Philly’s own Yards and Victory. We often have special guest brewers or other local beer luminaries drop by to share their stories as well. We then do a tutored tasting and get to share some really unusual American Craft beers – and discuss together why they are great (or not). 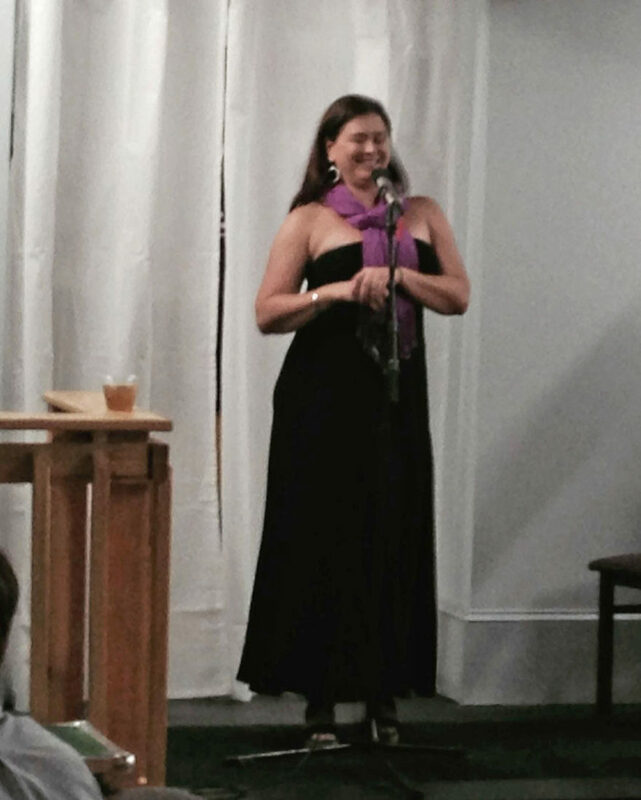 On April 1st (yes, a class on April Fools Day) you will be transported to a new beer and food nirvana when Tara Nurin of Ferment Your Event will lead you through tastings of beer and chocolate. Yes, if you haven’t yet experienced how these two wonderful, savory flavors work together, you haven’t really had the ultimate craft beer experience. Tara has been leading lucky beer enthusiasts through chocolate and beer pairings for the last few years in Jersey and the area, and it’s not to be missed. Finally, on April 8th join me and Rob Peters (“Main Line Wine Guy”) for another round of Beer and Cheese vs. Wine and Cheese. This is always a fun event, with four gourmet cheeses paired with four craft beer and four fine wines. What gives the best flavor experience (can you guess!?! ), what are the best pairings? 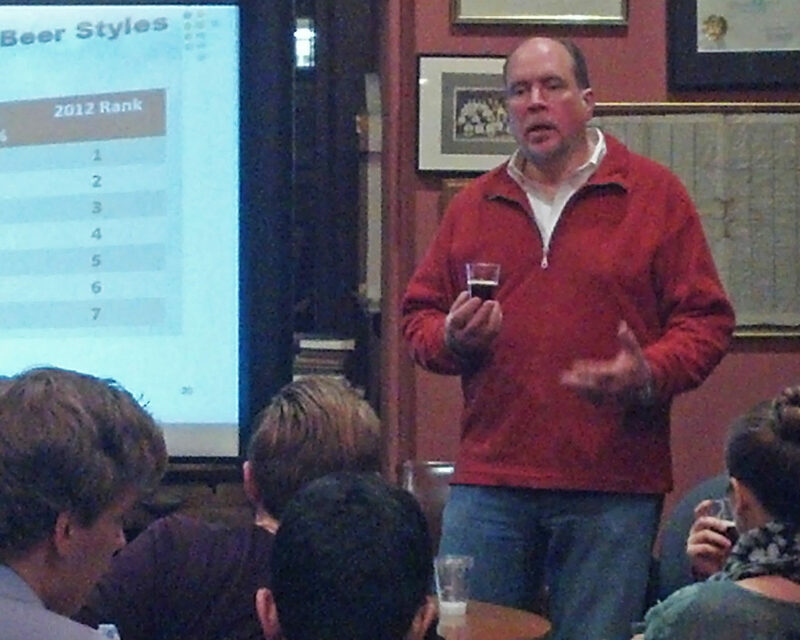 You get to choose and share your thoughts with the class of like minded beer appreciators. This is the kind of class created for people who have been to all the other classes, and crave something new. And that’s cause it’s created by someone who feels the same way – me! It’s that simple. Now, registration is capped at 25, so book your reservations now at Main Line School Night – click here to be brought to the registration page where you can get more details. Join me, Tara, Rob and a group of real beer appreciators for some craft beer experiences you are sure to enjoy and remember! Still Heeding the Call of Uncle Sam (Adams) after 30 years!